Could I give up coffee for a week? So here is the tea that I was sent. 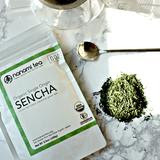 This #7daydrinkgreen Challenge came with instructions on the best time to drink the different tea to get the most of the benefits like energy, digestion, and appetite suppression. I like that some of the teas would give me energy like the Matcha and the Sencha so I decided these were best in the morning and before running. The Genmaicha was to help tame my appetite so I decided to drink this one in the afternoon as that is when I tend to over snack. 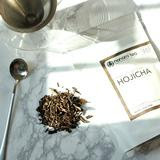 The Hojicha was low in caffeine so that one I could have at night time. The night before my tea challenge, I labeled all the teas with the info of when I could drink them as I did not want to be drinking the high caffeine ones at night. Then I brewed myself a cup of the Hojicha. I found this tea to have a nut like taste. I did feel like it needed a bit of sweetener but I forced myself to drink it plain. After a while, I got used to the taste. The only sweetener that I ever use in my coffee is stevia so I could have used it in the tea but I chose not to use it. Maybe I might add a bit another day as it might help me stay on this Challenge. The next two days of the #7daydrinkgreen challenge went quiet well and I did not seem to miss my coffee. The third day I started craving the flavor of my coffee so I gave in and had a cup for breakfast but the rest of the day I did drink my Nanami green tea. 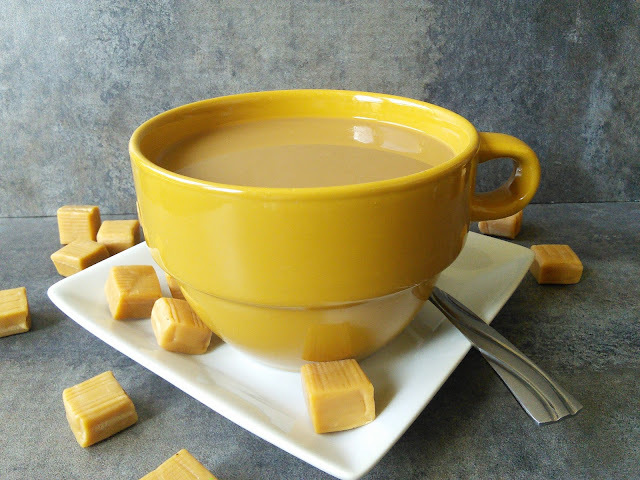 All of the tea had great flavor but I did add a bit of stevia to them for a touch of sweetness. 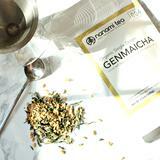 My favorite tea of the whole set was the Genmaicha as the roasted brown rice gave it a great delicious nutty taste. 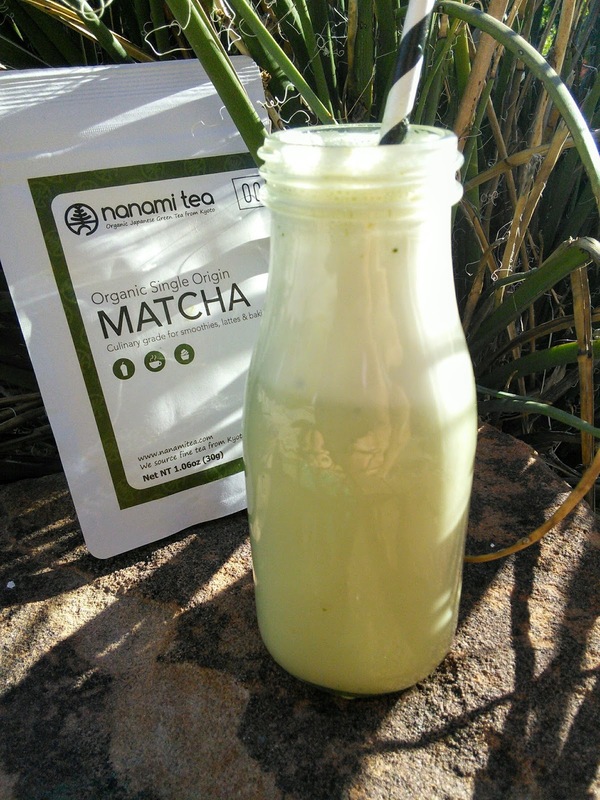 The Matcha was another favorite that I enjoyed in my morning smoothie and it made a great green tea latte. Day four of my tea challenge was a crazy busy day and I was glad to have the energy from these teas. I was simply too busy to want coffee as I like to savor the taste of coffee. Day five I did well with just drinking tea but on day six, I had a cup of coffee at church as the smell overtook me. 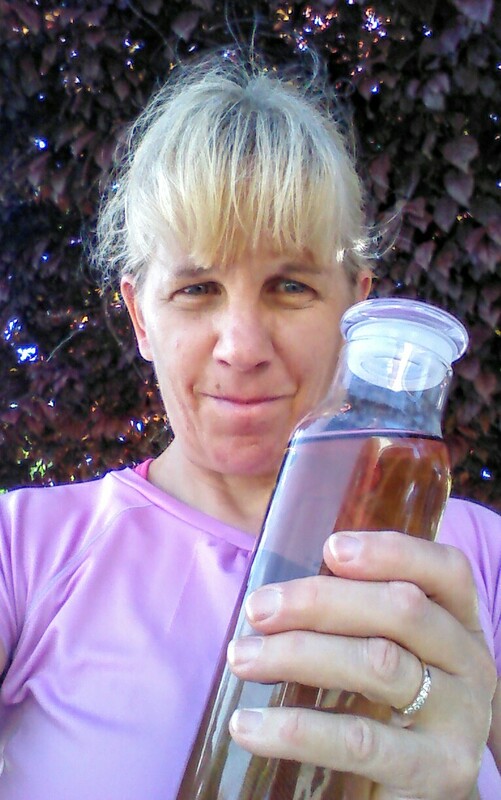 Day 7 was the last day of the tea challenge and I just had the tea. So did I feel better drinking the tea? I did notice some extra energy in the afternoon especially the day that I went to the trampoline park with my boys. I drank the Genmaicha before we left the house and I had an incredible time bouncing on the trampoline. 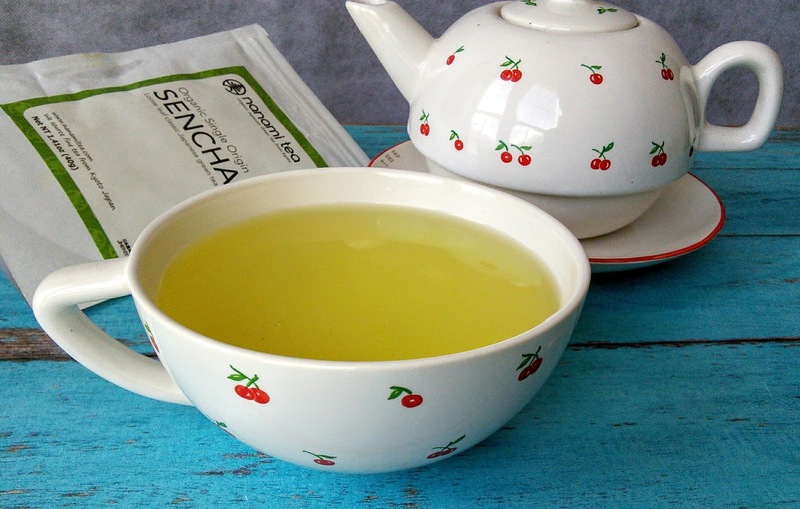 I also know the tea was so much better for my health as green tea is load with awesome antioxidants. I will go back to my morning coffee as I love the taste of it but I will only drink one cup a day. 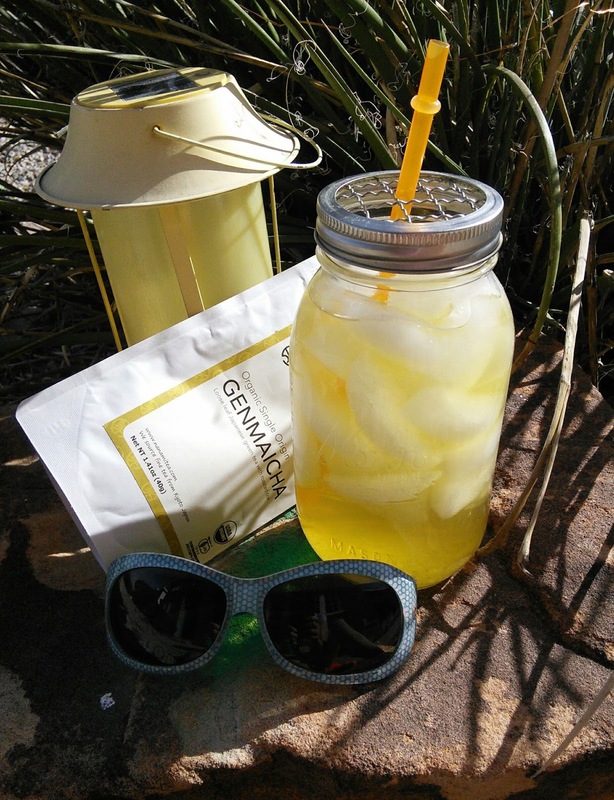 I will continue to drink these delicious green teas for the awesome health benefits. Now that the weather is getting warmer, I will brew them and add ice for ice tea. Instead of reaching for a glass of lemonade on a hot summer day, I will grab a glass of ice tea that is made from the Nanami Tea Zen Set The extra energy that I get from the Nanami will be great for getting work done. Could you survive the #7daydrinkgreen challenge and give up those sugary drinks? 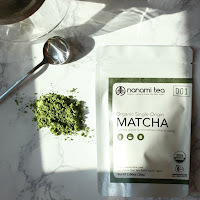 Sponsored post: I received samples of Nanami tea to facilitate this post. I have heard how great matcha is but I have yet to try it. I don't drink coffee though--but I do drink Diet Coke. It's how I get my caffeine. I could not go a week without it or else I'd be mean. I am not a coffee drinker and have to say am not the biggest fan of green teas - but I still have yet to try matcha! I had not heard of matcha, and I like green tea. I will have to try it...sounds good. I love my coffee. I have had to give it up before, and it was so hard. Good for you for doing so to do the challenge. It's an apt description--Challenge. Oh this sounds good! I should try this. I am not into these type of teas but they look refreshing. I don't think I could give up coffee for a week though. I have heard of Matcha but never tried it. And well done on giving up sugary drinks and coffee for a week. It is not easy. I don't think I can give up my daily dose of strong tea in the morning. 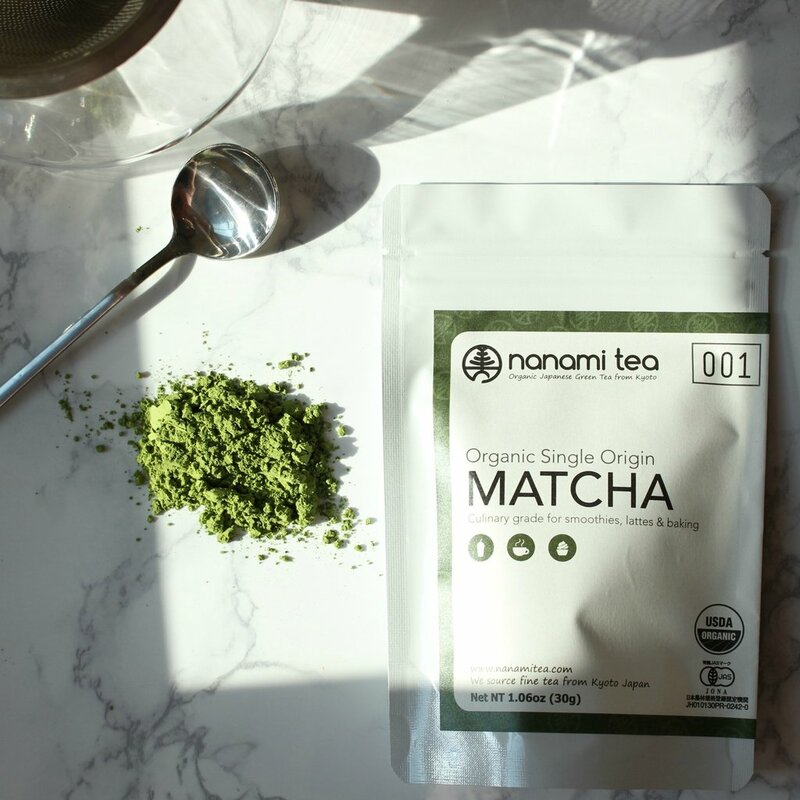 I have yet to try matcha - I actually have some in my pantry, I may have to give it a try! I also don't know about giving up coffee for a week, that would be SO hard for me! We are all tea lovers at home. It's lovely to be able to try the different flavors and it's packed with benefits as well. I don't mind having coffee from time to time either. I don't think I could give up coffee! I like the taste of it, and the pick me up it gives me. My husband is a big time tea drinker and really loves all kinds. I will ask him if he has tried this kind before. Love coffee I am not sure if I can give up that, even more that green tea but I think I am going to try to do it if I see a difference on me too. Maybe I change my mind. I have not heard of this before. I am not a coffee or tea drinker but I will certainly pass this along to my husband who is. Maybe he can take on the challenge. I love my coffee as well! I only drink a cup or so each day, so I am not worried about the caffeine. I think the tea challenge is a great idea for a change of pace. How you gave up coffee for a week is beyond me! Props to you! I'll need to give the matcha a shot and see if I can do the same!!! I have never heard of the green tea challenge before today but I don't think it's up my alley. I would rather drink coffee! I have had tropical-flavored sencha tea before and it was really good. Matcha tea is also relatively new to me. I could definitely give up coffee and drink tea for a week. I can't believe you gave up coffee for a week! If I did that, someone would die. Not necessarily me, because I drink coffee for the protection of others. am into coffee so much i doubt i can try this, but whats good for you is best for you though.